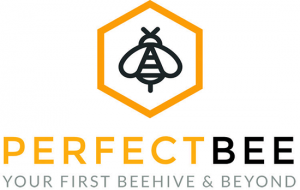 Over the past three years, PerfectBee has introduced around 25,000 people to the joys of beekeeping with our unique, online Through-The-Winter Beekeeping Course. 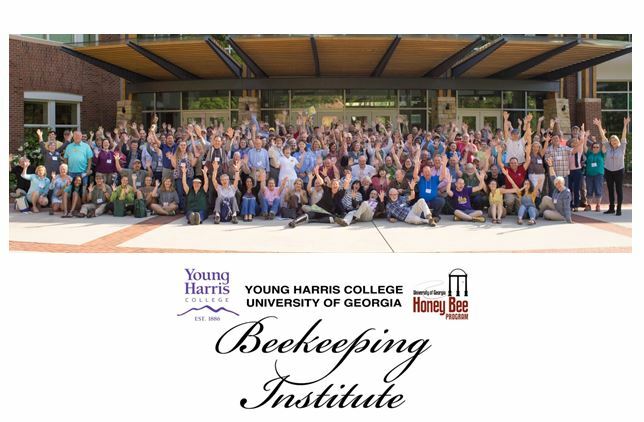 Running from November 1st to January 31st, we’ve equipped students with the knowledge to confidently start as hobbyist beekeepers. 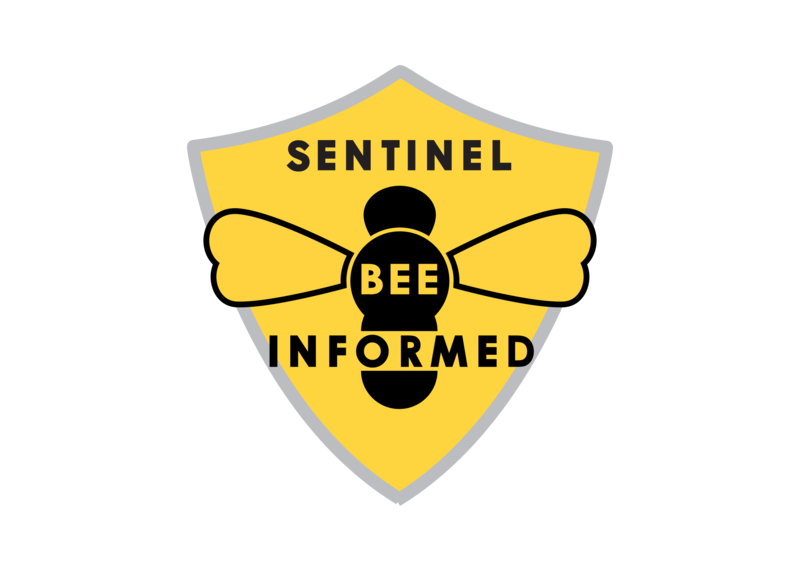 Through the cold winter months, our course covers the essentials of beekeeper, preparing students for a successful start in the Spring. Our course is divided into three carefully designed stages, each building your knowledge step-by-step. Stage 1 : All About Bees. Stage 3: A Healthy Beehive. New in 2018 – 2019, we have three ways to enjoy our course. Introductory Course. 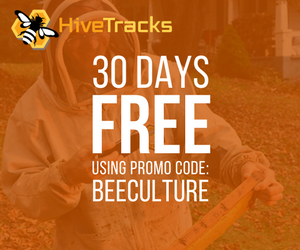 Course remains free and a great way for the curious potential beekeeper to satisfy his or her curiosity over the winter months. 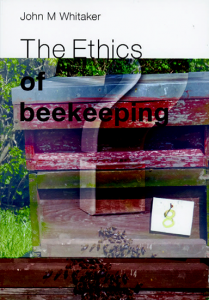 More than twice as many beekeeping articles, drilling down even further on important topics. Three monthly webinars per month, for a total of nine webinars between Nov 1st 2018 and Jan 31st 2019. 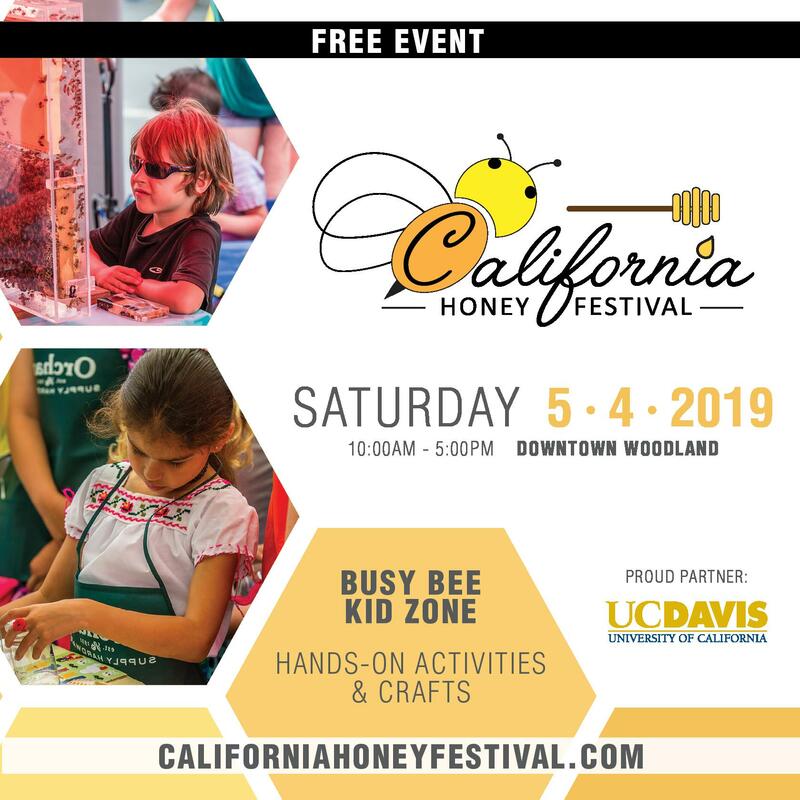 These fascinating and fun presentations are a great way to learn about beekeeping and include time for Q&A. 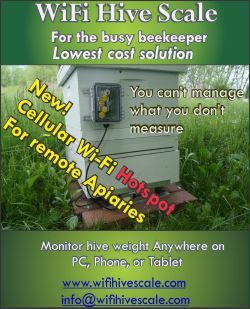 Access to the Colony members-only beekeeping Facebook group. 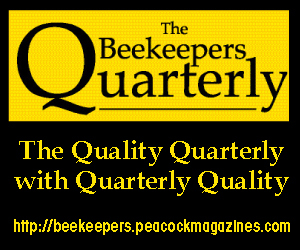 Join others, of all levels of experience including other new beekeepers, to engage, ask your questions and make friends! Colony Membership + Kick Start. 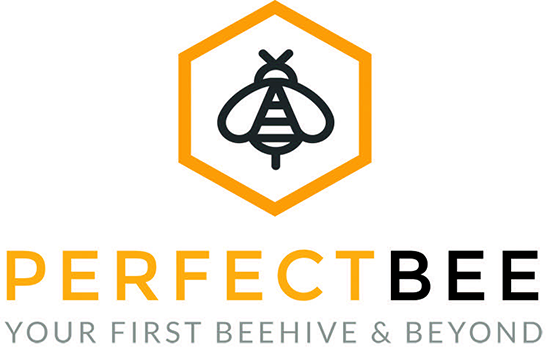 Sign up before the end of our course at https://www.perfectbee.com/course-bee-culture. 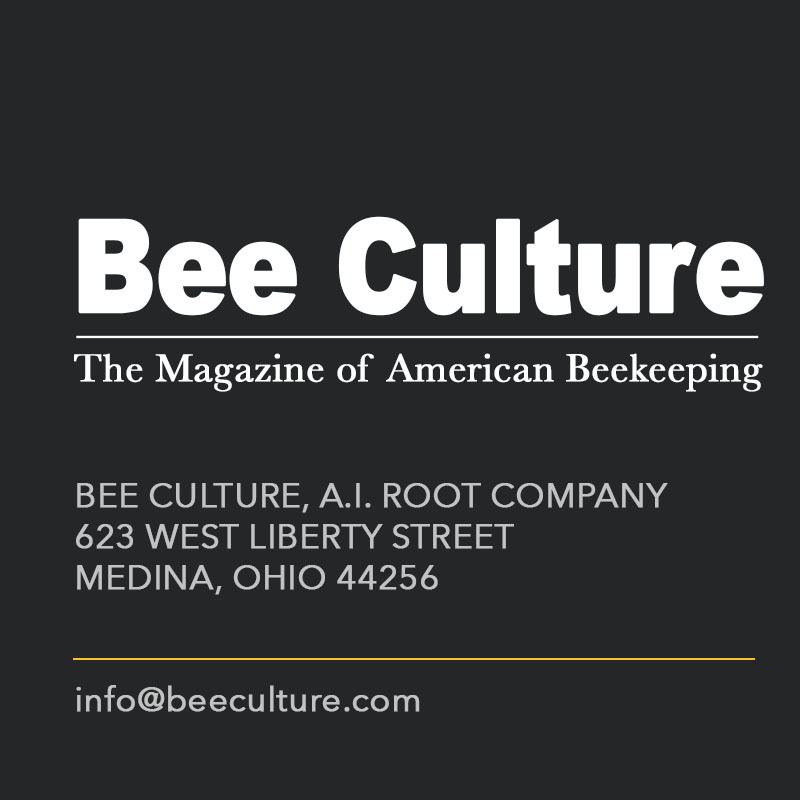 and receive a special discount for Bee Culture readers. Don’t worry – if you join after we start the course, we’ll catch you right up. 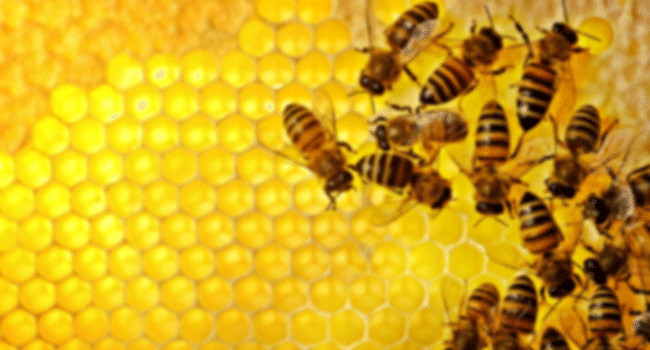 Honey From The Earth: Beekeeping and Honey Hunting on Six Continents. – Eric Tourneret and Sylla de Saint Pierre. Mind-boggling imagery and stories from China, the United States, Congo, India, Cameroon, Indonesia, Ethiopia, Romania, Argentina, Nepal, Australia, New Zealand, Turkey, France, Great Britain, Germany, Brazil, Panama, Costa Rica, Russia, Slovenia, Switzerland, and Mexico. 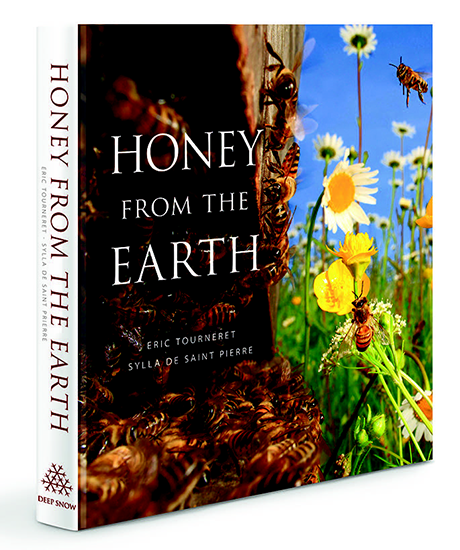 Please meet Eric Tourneret, the internationally acclaimed honey bee photographer who spent 15 years traveling the world to capture the breathtaking diversity of bees and beekeeping traditions on every continent. His quest culminated in the publication of Honey From The Earth: Beekeeping and Honey Hunting on Six Continents – the most stunning collection of bee photography ever produced, complete with insightful commentary from a dozen of leading bee experts, including Dr. Tom Seeley, Dr. Jurgen Tautz, Kirk Webster, and many others. 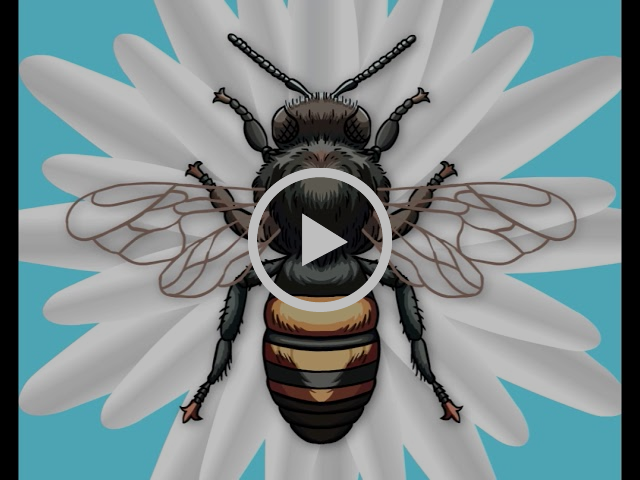 Shot in 23 countries, Honey From the Earth presents the beauty and sweetness of our planet in all its glory, and it is also a powerful plea to protect and restore Mother Earth. Here is a hunter hanging on a rope ladder off a 200-ft cliff in Nepal, harvesting honey from the giant Asian bees, wearing no protection. Then there are the truckloads of hives of commercial beekeepers in America. You discover the artisan straw skeps in Germany, the unique honeypot ants of the Australian desert, and hives made inside living trees in Russia. You read the honey myths from the heart of the African jungle, and witness moving bees by boat in Argentina. See the Chinese peasants pollinating their vast orchards by hand because pesticides killed all bees in their region. Visit rooftop apiaries in Hong Kong and upscale honey shops in Turkey’s Istanbul. 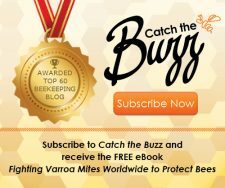 Meet our familiar honey bees and discover the most exotic stingless bees of the tropics – and on, and on. 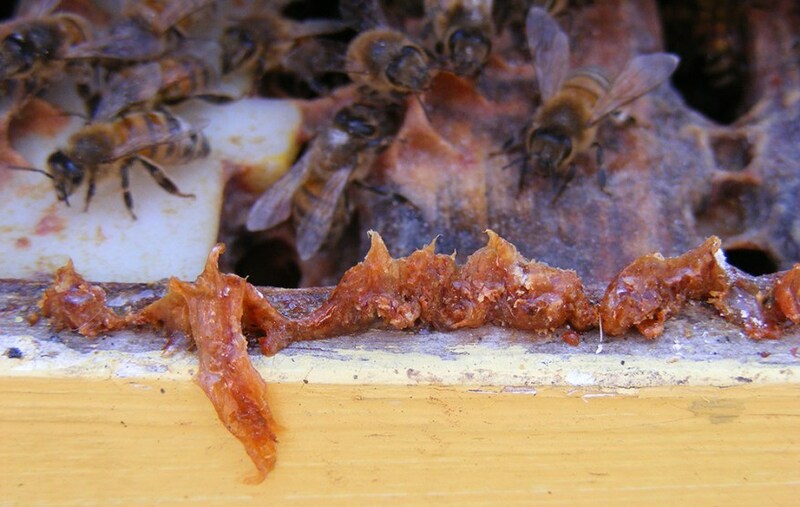 The imagery of Honey From the Earth is not just masterful photography produced by an inspired artist. Exploring these pictures, I can sense that I was there to witness what Eric Tourneret witnessed, and to experience what these beekeepers, honey hunters, and even bees experienced as part of their life journey. Call it imagination, but that’s what makes this book so meaningful to me. 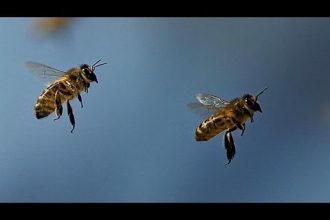 And now when I go back to my bees and sit by a hive’s entrance watching their play, I am more keenly aware of the thousands of people in every corner of the world who – this very moment – have feelings similar to mine as they watch their bees. There’s this deep sense of belonging to the brotherhood of people I’ve never met, and – together with bees and all critters large and small – belonging to the fragile web of life on a warm and welcoming planet hurling through the vast expanse of the night sky. This contemplation sometimes brings a ball of tears up my throat. 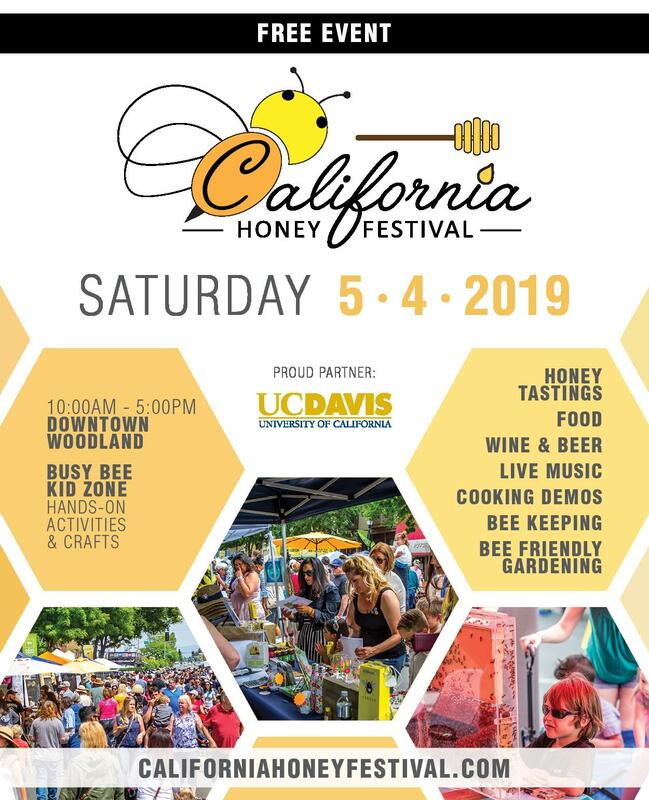 Considering a new book for publication, I always ask myself a question: “Will it be relevant 100 years from now?” In the case of Honey From the Earth, the answer is a big YES. In fact, I believe that as time goes by, this book will become even more potent than today, and not only because the ecosystems and practices shown here might go extinct. I wonder if people in the future would be able to relate to what Honey From the Earth represents. If it was not for honey, I would not be sure. But honey gives me confidence that yes, they will. Get your copy of Honey From The Earth for only $55 (that’s $10 off the regular price) until November 30, 2018. Visually stunning, large-format hardcover, 352 full-color pages. 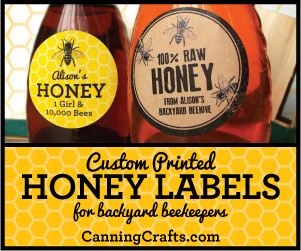 Order online at http://HorizontalHive.com or send a check for $59 (this includes shipping) to: Deep Snow Press, HC 73 Box 470, Drury, MO 65638. 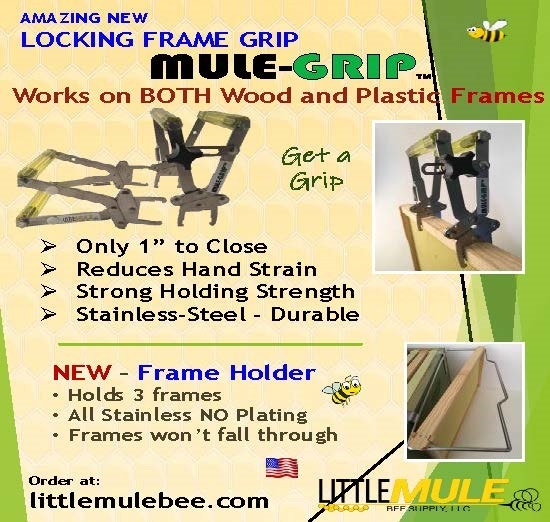 Price after December 1, 2018: $69. This is a book of questions. Not answers, not decisions, not resolutions. It is about animal rights, such as housing, and where we choose to keep bees, and where bees choose to live, and they are not always the same. And do you even own those bees? Really. And what about natural beekeeping, and movable frames, and non-interference, and treating for pests and such, or not. What is the right choice? And of course there’s the simple act of removing frames to inspect. 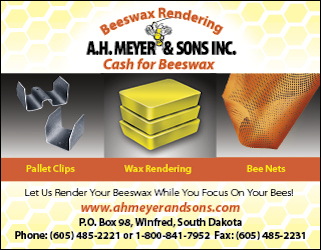 A few bees die every time, well almost every time, a hive is examined. 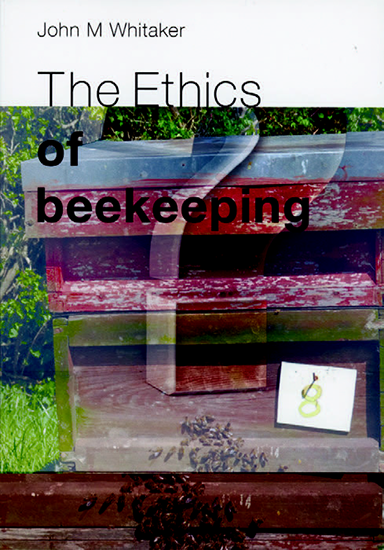 Is the act of examining a hive to insure it is healthy the greater good over the death and injury, the perhaps unnecessary death and injury of several bees of value? Taking honey and feeding sugar. Certainly that has an ethical consideration, as does treating, or not those pests and predators found when making that hive inspection. And even just feeding when no food is available in the landscape. What’s the right choice? 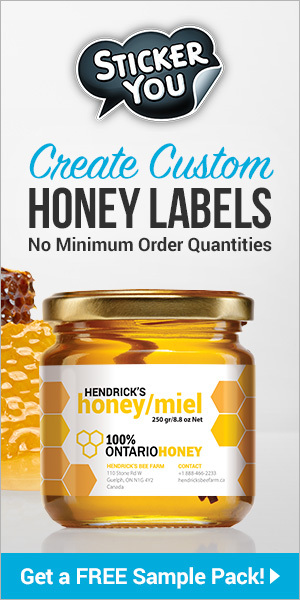 Select for bees that don’t die, by letting others die? 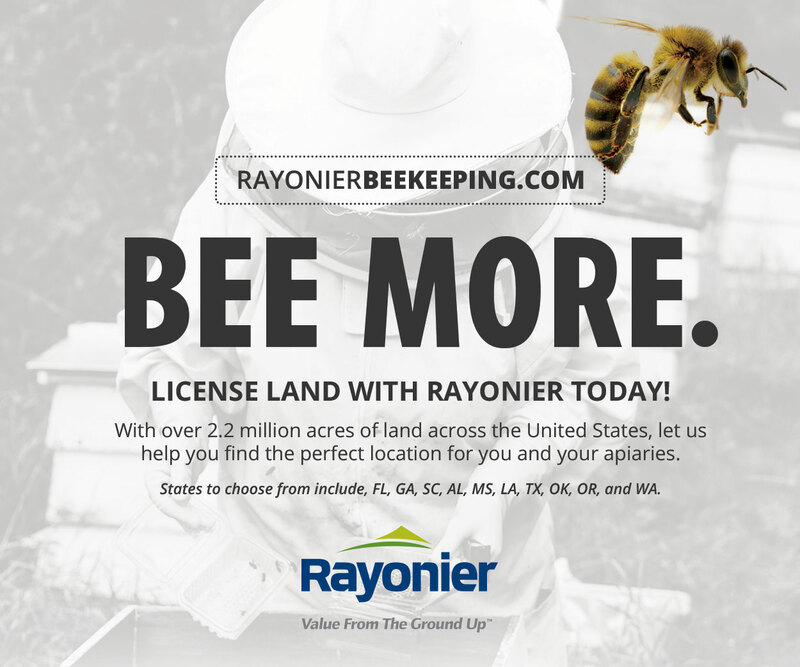 And what about other beekeepers? And their bees, and your diseases?